For the second year in a row, Lexus has been named the Top Luxury Brand in the KBB 2013 Best Resale Value Awards. 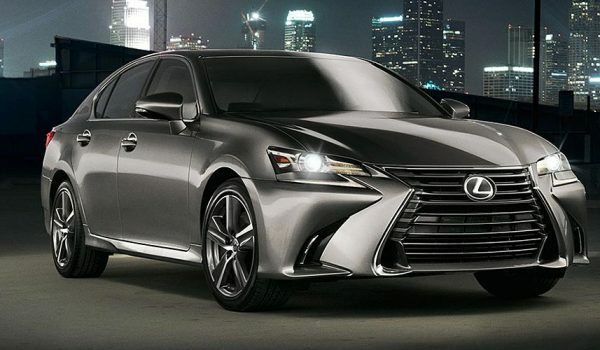 This is the third time Lexus has won the Top Luxury Brand Award since it was added in 2009. The KBB Best Resale Value Awards honor the vehicles expected to retain the highest percentage of their original list price after five years of ownership. Marcus Wilby: So different in the eurozone! KIRAKOSYANART: WHAT IS GTR HAVE TO DO WITH LEXUS? WORLD DOESNT END WITH GTR..
krew: Have no idea what the GT-R has to do with anything. Let's keep it on topic.